Myoungjin has been teaching Korean as a second language since 2012. She is an avid world traveler. She has visited or lived in the following countries: United States, Philippines, Indonesia, Malaysia, Hong Kong, Macau, Thailand. 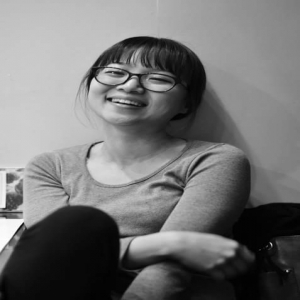 Myoungjin has worked as a Korean and English teacher in South Korea and the United States. 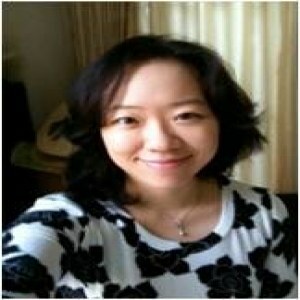 She can teach Korean to students of all levels and ages. She likes to study languages, cook, knit and take photos. Major in Japanese language and minor in Chinese language at Seogyeong University in Seoul, S. Korea. Cooking, art and craft, knitting, traveling.